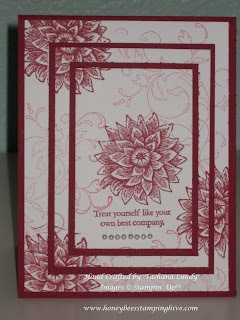 Love, love, love these cards. 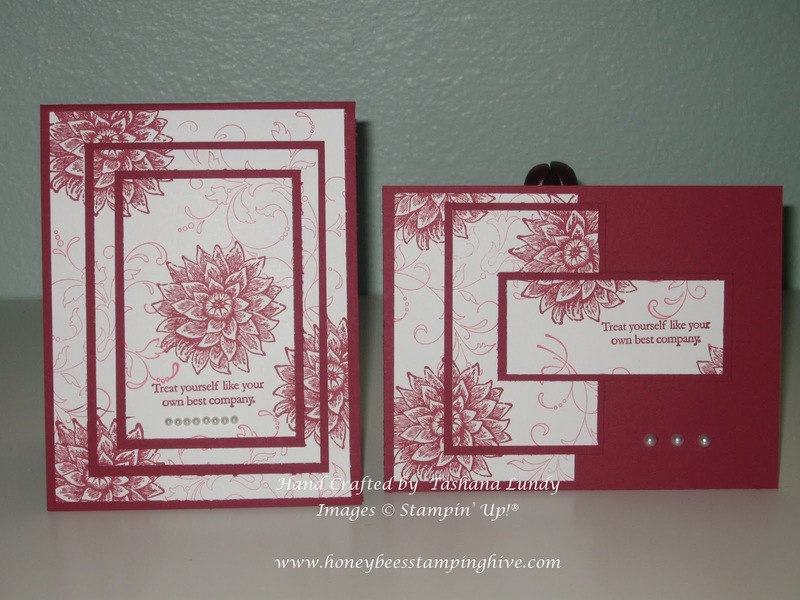 This stamp set is super elegant. It is excellent for this technique. Thinking back, I see that I should have used my Stamp-a-ma-jig for the sentiments. 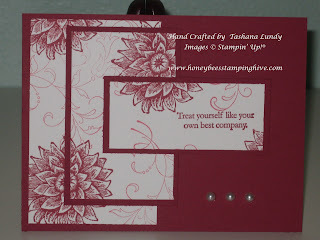 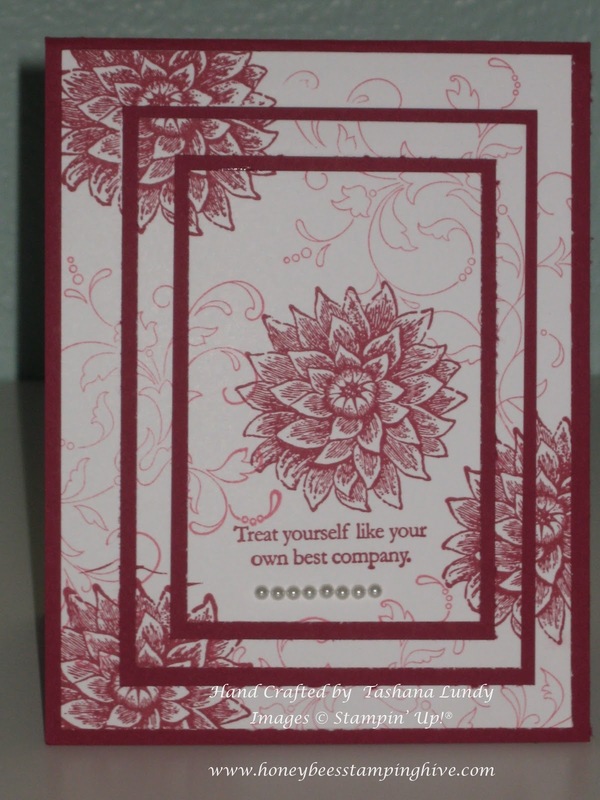 Oh, the stamp set that I used here is called Creative Elements.